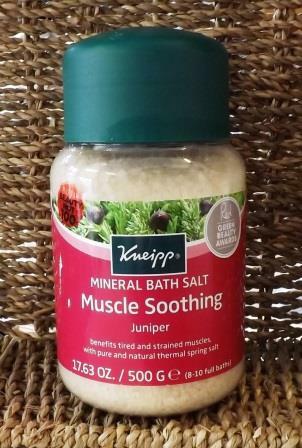 The source for Kneipp Mineral Bath Salt is an ancient non-polluted underground salt water sea in central Germany. 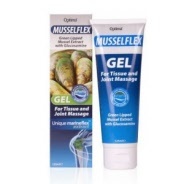 This underwater sea is the last remaining salt works in Europe. 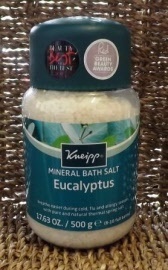 Extracted using traditional pan-boiling methods, the salt crystals that create Kneipp Bath Salts are removed from the thermal brine by heating it in large pans, allowing the liquid to evaporate naturally. 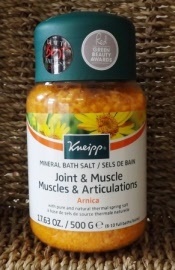 Scroll Down to purchase the Kneipp Mineral Bath Salts at great prices! The unique crystal form which results naturally absorbs the pure essential oils until released when sprinkling the Kneipp Bath salts into a warm steamy bath. 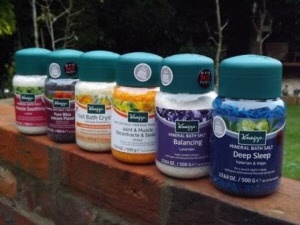 These Kneipp bath salts have proved popular with an ever growing fan base here in our shops in Frome and Wells. 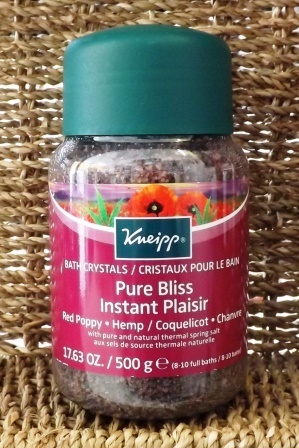 The crystals that form Kneipp Bath Salts are free from chemical additives and environmental pollutants. Kneipp Mineral Bath Salts are naturally very high in trace minerals such as Magnesium, Calcium and Zinc, which are absorbed by the body while soaking in your tub. 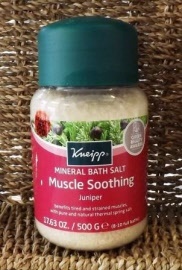 Kneipp Bath Salts are the perfect body treatment to detoxify, exfoliate, tone and increase elasticity. 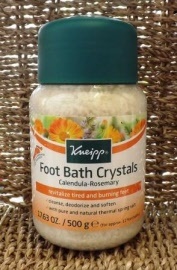 Activated by warm water, these enriched Kneipp Bath Salts help build resistance to daily demands. 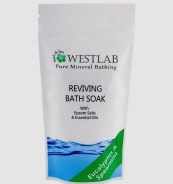 The essential oils’ therapeutic effects benefit body and mind through skin absorption and inhalation while water‘s natural therapeutic effect augments the essential oils efficacy. 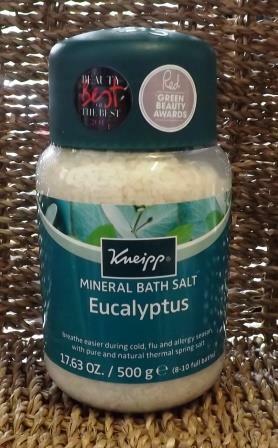 Why not pop in and see us where you will be able to breathe in the wonderful aromas these Kneipp Bath Salts bring, we are located in Frome and Wells in Somerset - See our full address details here. 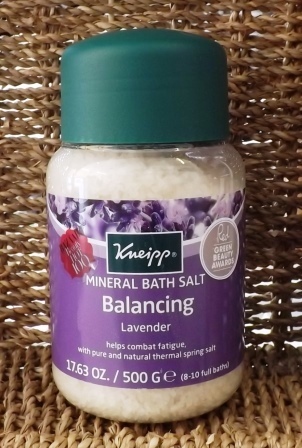 Typically a 500g jar of Kneipp Bath Salts will last 8-10 baths. 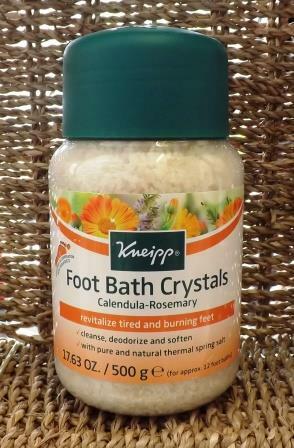 Unwind in a bath full of Kneipp! 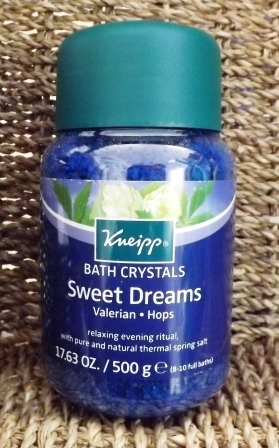 See our range of Kneipp Herbal Bath with their natural essential oils to help from colds to aches and pains to sleep - there's something for everyone! 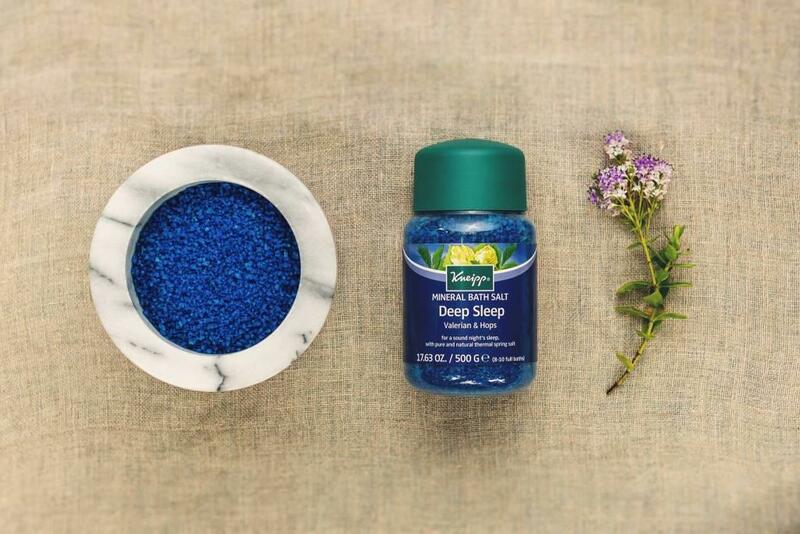 Unwind your mind and relax your senses with Kneipp Body Washes. 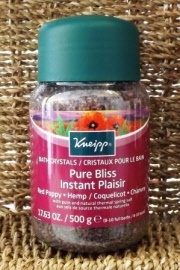 These Kneipp Body Washes are designed to gently foam, soothe the skin and create a calm, de-stressed experience. Kneipp uses plant and herbal essential oils, while plant-based formulas leave skin feeling soft, clean and refreshed. 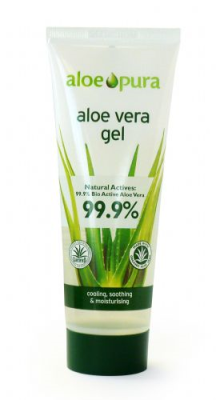 A calming natural sleep enhancer Same as above but in a larger tin. 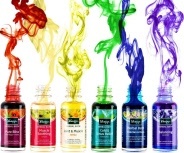 See our range of Absolute Aromas essential oils, Bath salts, Carrier oils and the Bach Rescue Remedy range.